One beauty feature that I personally adore are naturally voluminous lashes. I admire how westerners always have absolutely gorgeous lengthy and voluminous even without makeup on! 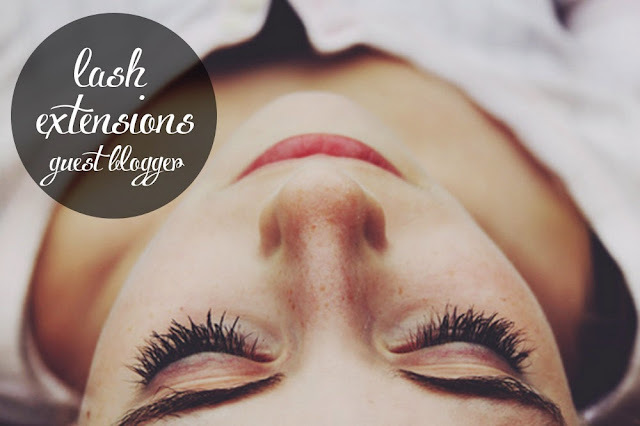 Awhile back Danielle, who's currently working with LashDesign studios in Australia sent us some really amazing content about lash extensions! Ironically, Sam & I were talking about getting them and were discussing the pros and cons of getting them done. Eyelash extensions are like a beautiful little way of cheating your genetics. You can curl, mascara, and brush all you want, but it just won't be the same as adding real, natural-looking volume to your lashes. If you haven't tried lash extensions before, you should try them at least once. When done properly, they are a splurge, but well-worth it. Just like adding a pair of heels to a casual outfit, lash extensions act as an instant sort of glamoriser that will elevate your look without any effort from you. They should last for six to eight weeks, so if you're heading on holidays, into summer, or into wedding season, lash extensions could be an answer to your beauty dilemma. Like cheekbones, they're a subtle difference that have a big impact. After you get them people will be asking you if you've done something different to your hair or been on holiday. You will find that you might change your make up routine slightly after getting them done. This is a boring but important tip: ALWAYS be careful when choosing a lash technician. It's a delicate procedure and you don't want to take risks. 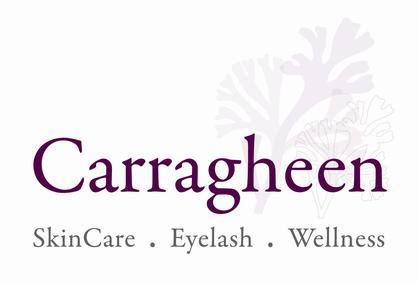 Choosing the wrong lash stylist means risking damage to your natural lashes, which can be irreparable. You have to go to a salon that has all the correct accreditations (whatever they may be where you are). Your eyes, and the skin around your eyes is really delicate, and not to be messed with. 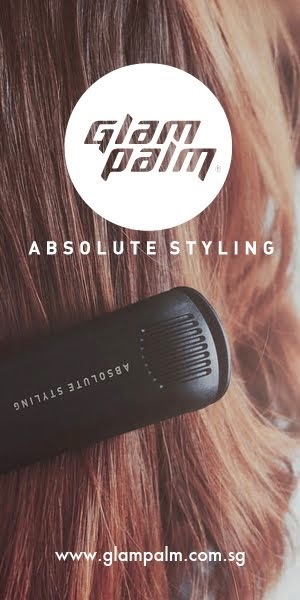 Make sure you ask for recommendations, read reviews, and ask many questions of your stylist before making a decision. There are health and safety risks involved in lash extensions, just as there are in may of our favourite beauty procedures. Once your lashes are on, you have to care from them pretty strictly, or you risk ruining them or losing them altogether. You'll have to avoid things that irritate, rub, melt, or steam, so that includes saunas, steam rooms, rubbing your face with a towel, sleeping with your face in the pillow. If you think you can put up with this, it's well worth it. Although they're a great summer accessory (when you'd rather not be worrying about make up), I love them to match with darker colours in winter, when you can match them with darker colours and liquid eye liner. You can't use all types of make up with your lash extensions, so check this out before you start. You need to do your research on this one! If you're prone to allergic reactions, tell your beautician. The glue that is used in extension applications is very strong, and not always hypo-allergenic. Lashes can be a great way to lift you mood, to make you feel better, prettier, and more confident-just on of those guilty treats when you think you've earned. They'll give you a sultry, flirty look no matter what your mood, so get ready for some extra attention. Lash extensions are definitely something you should look up before getting them done to make sure you are aware at what you are putting yourself up for. I'd like to thank Danielle for this incredibly useful post that she's done up for us and we hope you find it useful should you be thinking of getting lash extensions. If you have any questions about lash extensions, feel free to leave them as a comment and we will re-direct these comments to Danielle on your behalf! Yeah having lash extensions done would save so much time in the process of getting ready in the mornings :) yeah :( so i guess there are pros and cons, and as they say no pain ( in this case hassle) no gain! Thanks for sharing your experience love! Thanks for stopping by and yes :( thats the same reason i'm held back on getting lash extensions too!